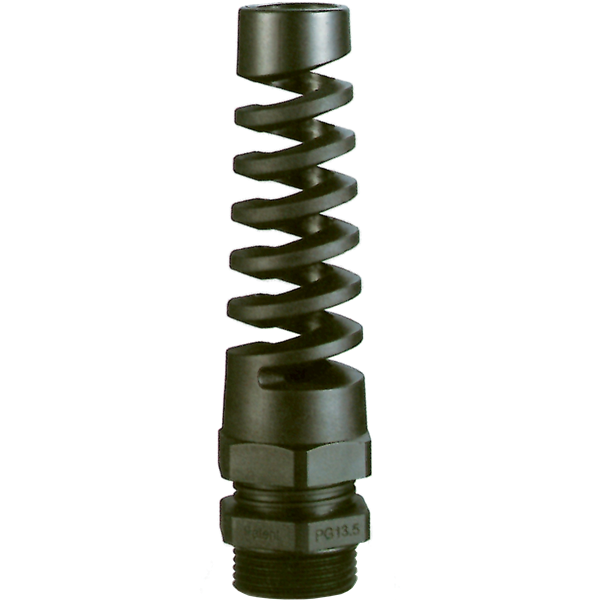 • Standard PG range of nylon cable glands • GripLoc Seal® - Superior Ingress Protection, mechanical grip and cable retention. • Atmospheric Membrane - Seals and protects. 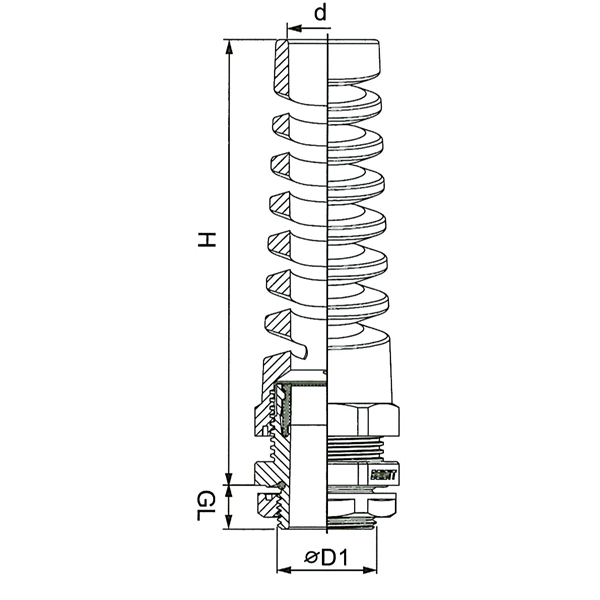 • Vibration-Lock - Suitable for high vibration environments. • Friction Splines and Anti-slip - Ease of use and low fatigue.